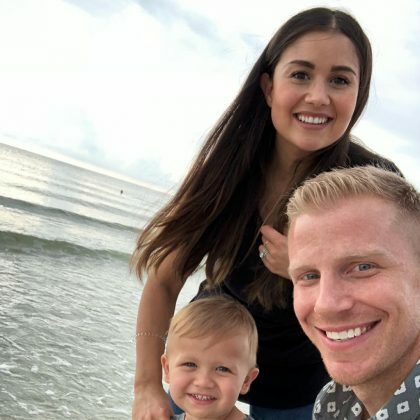 Catherine Giudici and Sean Lowe ate at Le Galopin French restaurant during their October 2018 stop in Strasbourg, France. 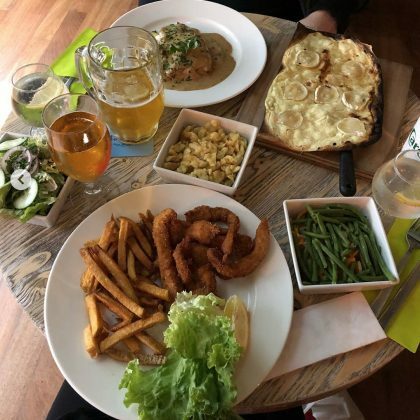 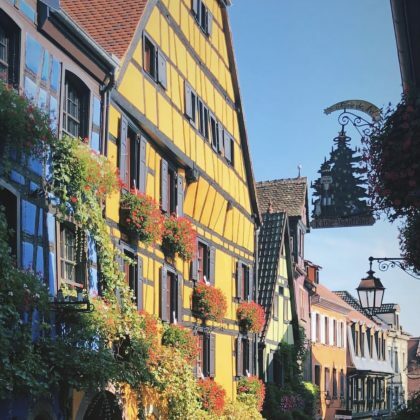 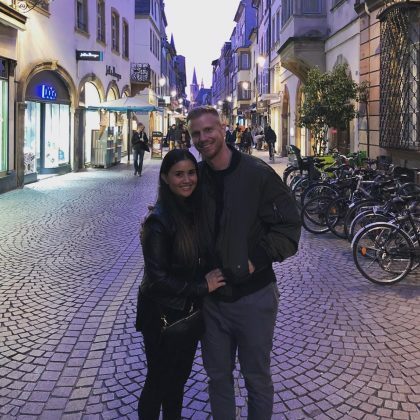 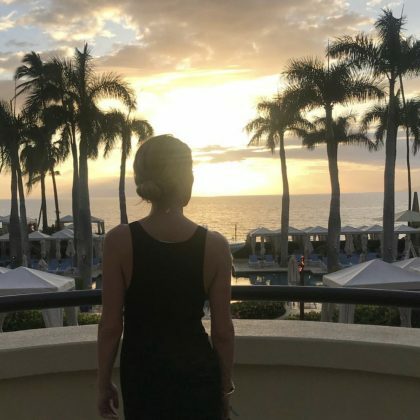 “My little strudel and I made it to Strasbourg” is what Sean Lowe said when he and Catherine Giudici traveled to the French city in October 2018. 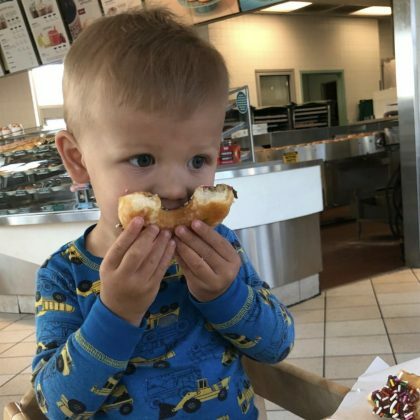 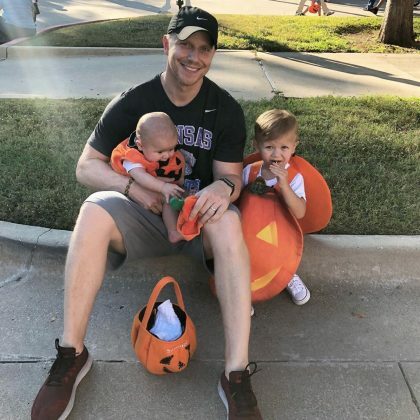 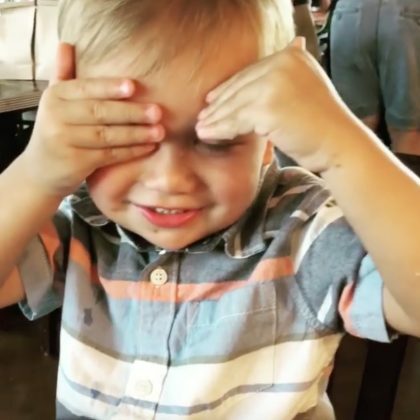 Sean Lowe and son Samuel Lowe had donuts in June 2018 at Dallas, TX, USA’s Krispy Kreme Doughnuts, 5118 Greenville Ave., Dallas.